Belfast, the one of the most glittering cities in the United Kingdom, is growing its reputation very first among the international students. Aspirants from all over the globe who wish to study in UK choose Belfast after London. Apart from their preference of high-quality educational, students also pay their attention to the enriched multiple culture and mixed history of the country. Being situated in the Northern Ireland, Belfast is the main cultural junction between Ireland and Britain, and one can find both of the flavors of both the country in this city. The blending of the people and the culture keeps foreign students amazed and enthusiastic. Also, the troubled political past of the city Belfast makes it one of the safest cities in the UK. Both the natives and foreigners find their placid and tranquility here in Belfast. Plus, the thriving music sense, dazzling nightlife, lively people make Belfast an excellent destination to study aboard. Irrespective of the native people, food, history, and culture, the international students look out for the best university. 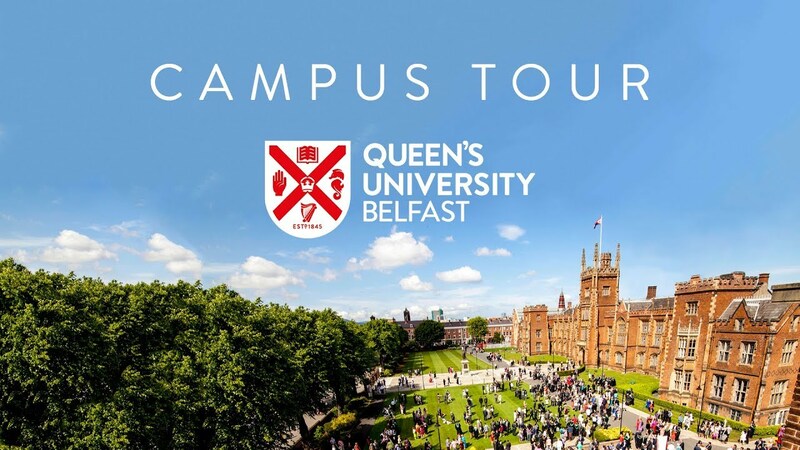 Therefore, Queens’ University Belfast is the rapidly chosen university in Belfast, as well as in the UK. Let’s see, what are the chief reasons to choose QUB? 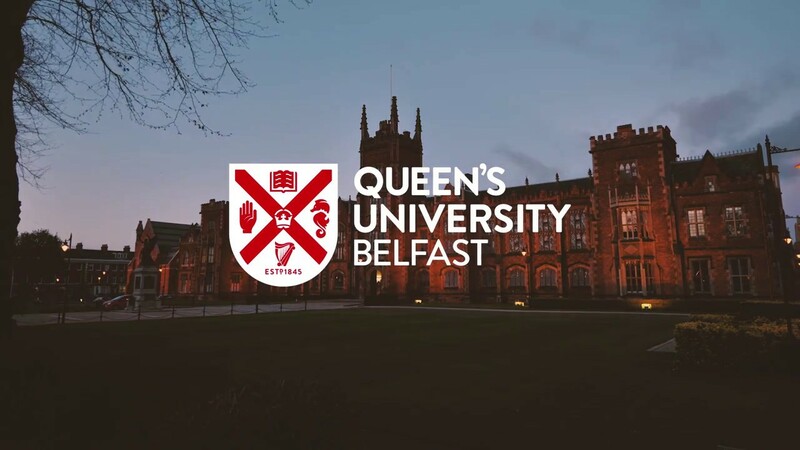 Top-ranked universities always attract a lot of students, and QUB is among one of those 200 universities that are ranked by QS Worlds Ranking 2018. Apart from that, this university from the Russell Group has enlisted its name in the 1% top universities in the world. Being a part of the top 1% universities in the world itself is something to be proud of. Queen’s is one of the globally acclaimed universities for the top research scholars who are engaging in cutting-edge research work in multiple fields. QUB has ranked 8th among all research based universities for its research intensity. Being situated in Belfast, this university has acclaimed to the pinnacle of the students choice because Belfast is one of the five most affordable cities in the UK and its surrounding states for the foreign students. According to the recent studies, Belfast is the most affordable city for the students to live and to study in. Another beneficial aspect to choose QUB is one can reach any of the European counties from Belfast. Plus, Belfast is called to be the cultural heart of the entire UK states. According to the world report 2018, Belfast and Causeway is the best regions for the travelers and any of the newbie who wants to explore. It needs really a comfortable, as well as a homely, environs to be safe and to feel safe for the students who come from millions miles away from their home to study. Therefore, the comfortable individual accommodation of the QUB hostels creates a student-friendly environment. And the good news is, the university authority has added more than 1200 new rooms for the students. Each student of every subject is guide by the skilled professors and guided by the strong faculties in Queen’s. Every program is embedded the growth of the professional skills of the aspirants. Also, by providing the common fundamental knowledge of the real-life professional experience the faculties broaden the students’ career prospect from the very beginning of every session. It has been proven that more than 90% students from Queen’s get appropriate jobs according to their eligibility only six months after carrying out their graduation or the post graduation degrees. Apart from the mentioned obvious aspects, QUB will definitely help you grow as the person, full of life, as the sports, extracurricular activities of the university. So, Queen’s is the best choice for students. Hire a pro team of abroad education consultants to get admission in QUB faster than any other student. GATEWAY ABROAD will be the best choice when you need a team of veteran education enthralls. Just call the experts to confirm your seat at QUB. See your dreams being fulfilled at the earliest.